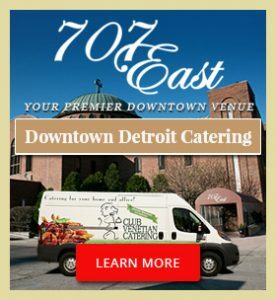 Finding the best wedding venue in Southeast Michigan doesn’t have to be difficult. 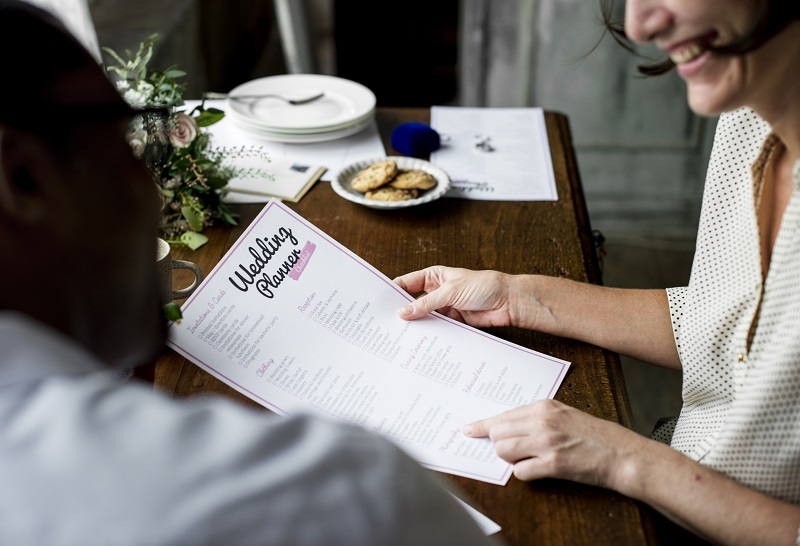 The following steps will guide you through the process so that you can book the perfect place to host your special day! Plan your guest list so that you have a headcount for the occasion. Each facility will have attendee limitations. This will help you eliminate any venues that cannot meet your space needs. 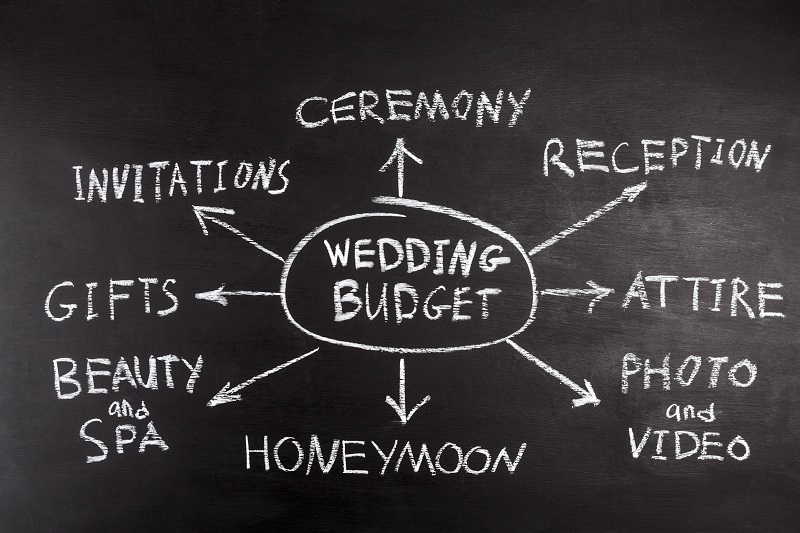 The wedding budget is the least exciting part of the planning process, but it must be done. 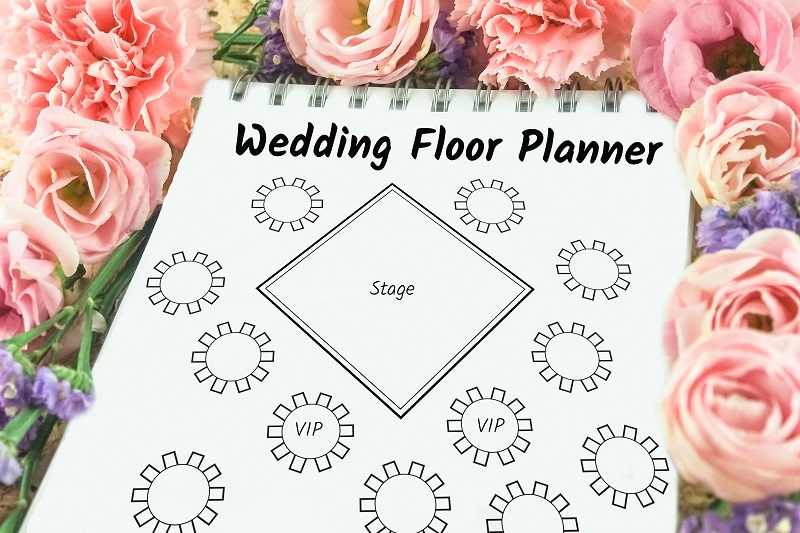 Write down all of your expenses and determine how much you can afford to spend on the venue. Account for everything, even the smallest details, so that there are no surprises. List the amenities and features you are looking for then divide them into two groups: the must-haves and the wants. 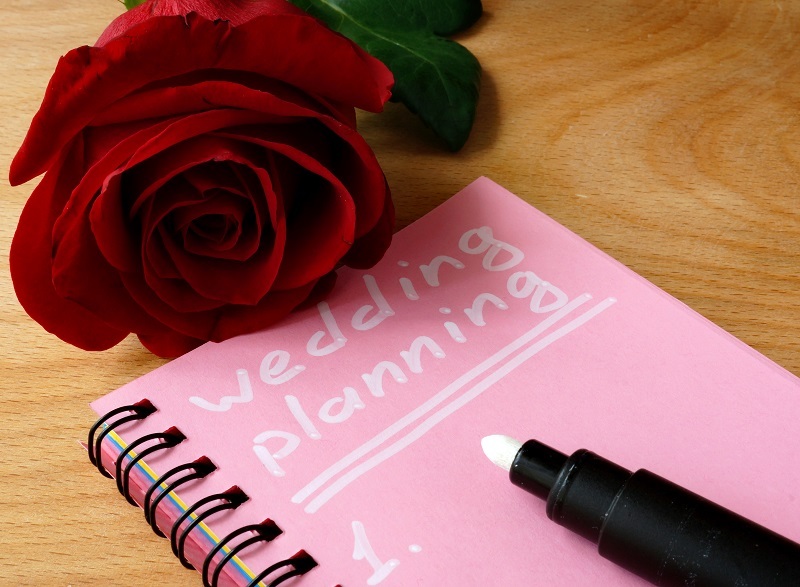 Look for wedding venues that offer all of your must-haves, then use your “wants” to further narrow down your options. Now it is time to start comparing budget, amenities, location, and other factors to determine which place will provide the best fit. This is also a good time to get answers to any questions you may have so you can make an informed decision. 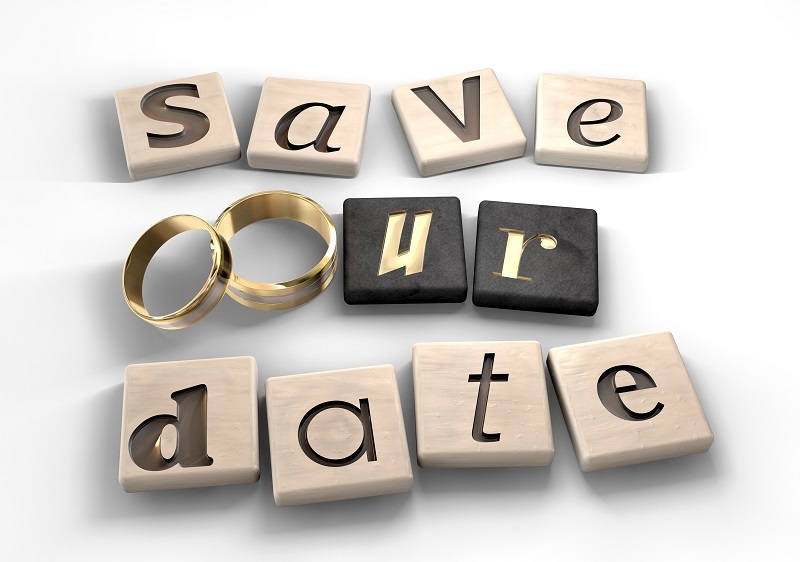 Now that you know who offers the best value and amenities, it’s time to give them a call and book your wedding! 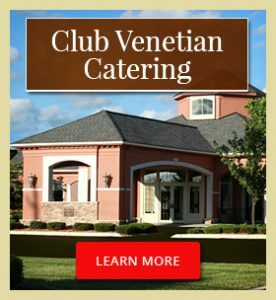 Club Venetian is a great place to start your search for the best wedding venue in Southeast Michigan! 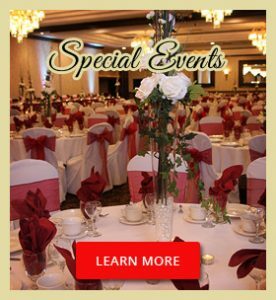 We offer superb service, fully-equipped banquet rooms, fine dining, and much more. 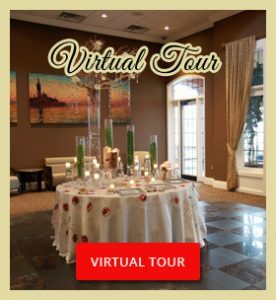 Contact us to tour our facility and learn more about our wedding services.